All our educational shredders are heavy duty and specially selected for use in schools and colleges meeting level 3 safety standards. 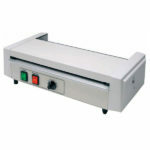 Space saver educational shredder meets high security level 3 standards. 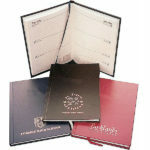 It has a 10 sheet shredding capacity and shreds CDs/DVDs/Credit cards etc. It has an infra-red stop/start indicator to help prevent jamming. 15 litre capacity. L360 x W240 x H440mm. 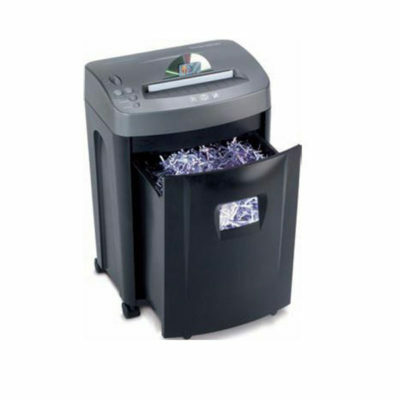 Heavy duty educational shredder meets high security level 3 standards. 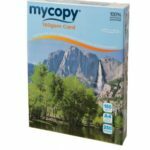 It has a 15 sheet shredding capacity and shreds CDs/DVDs/Credit cards etc. Auto reverse helps to prevent jamming and with 30 litre capacity there is plenty of shredding space. L390 x W320 x H640mm. 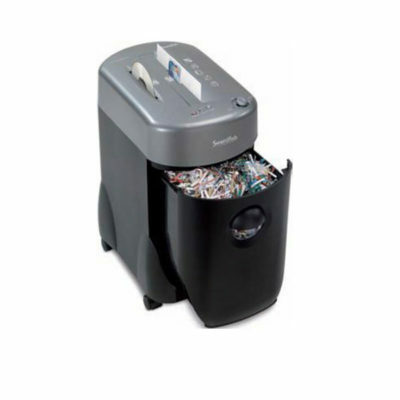 Texet cross cut shredder has a 5 sheet shredding capacity, with a 220mm throat width it can shred credit cards. Auto/forward/reverse switch helps prevent jamming. 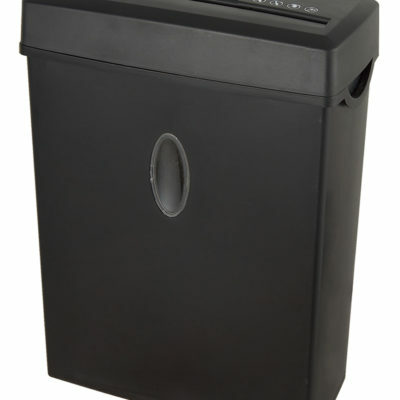 12 litre capacity waste bin. 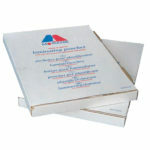 Swordfish shredder lubrication sheets. 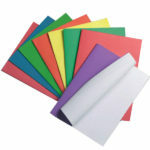 Using these sachets ‘once a month’ will keep your shredder clean and help prevent jamming.